Being different isn’t easy in a world where sameness is the norm. We have to take risks to stand out from the crowd, but it’s an even bigger risk to be the same. Be bold, be different, be you! 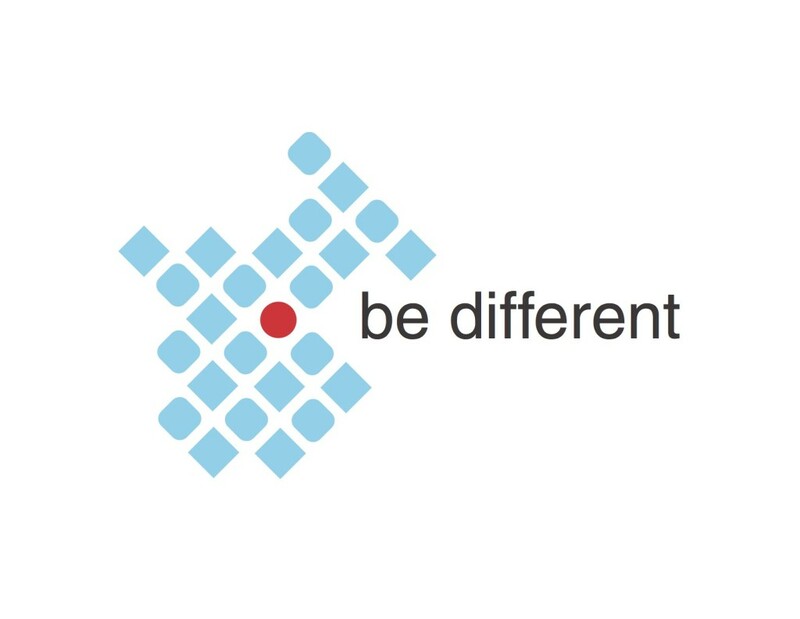 You can now buy this “be different” t-shirt design here.